Magellan hosted Gary Kitmacher, Ed.D. from NASA on June 1, 2016 as its inaugural Innovator-in-Residence. Dr. Kitmacher spent the day with our community, including students, parents, board and administrators to discuss innovation and technology in education. 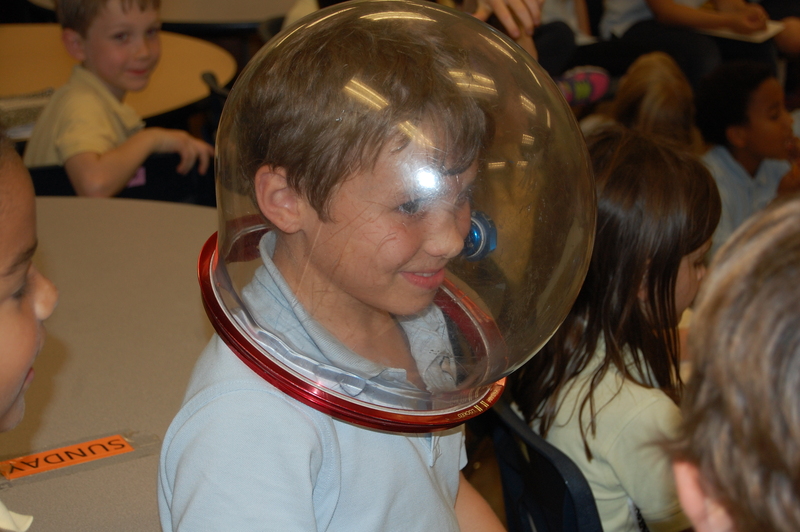 The equipment and displays that Dr. Kitmacher brought with him allowed students to learn more about space exploration, living in space and the history of the space program in the United States. 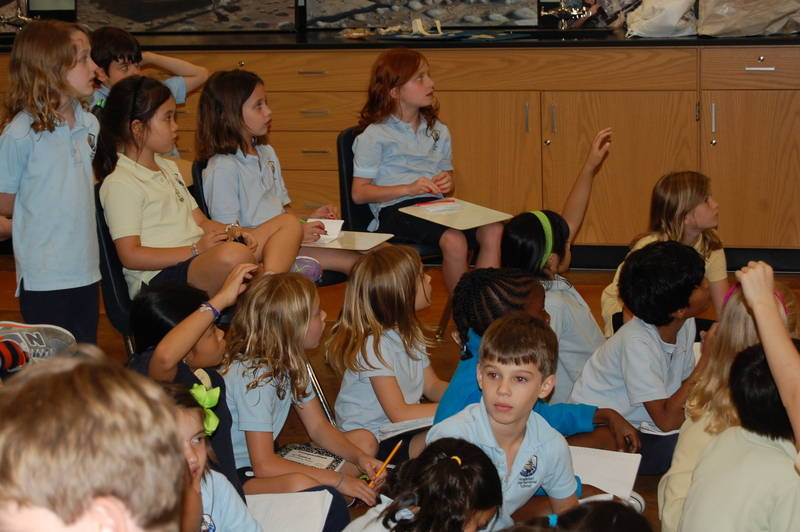 He was impressed with the depth of knowledge of our students about the space program, and in particular, the 2nd grade classes who spent three classes with him to learn more about their current unit of inquiry on space. We look forward to hosting Dr. Kitmacher as advisor for our programs and continued educational opportunities for our students!